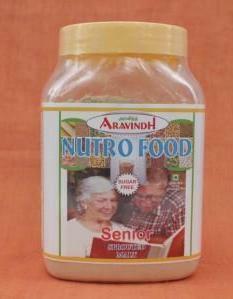 Specially made for senior health with aswagantha. 4. Glass salt ... 0.400 mgs. 5. Withania somnifera .... 0.250 mgs. 6. add aerozyme capsule combination ... 0.020 mgs. 7. add aeroliv caps combination ... 0.020 mgs.